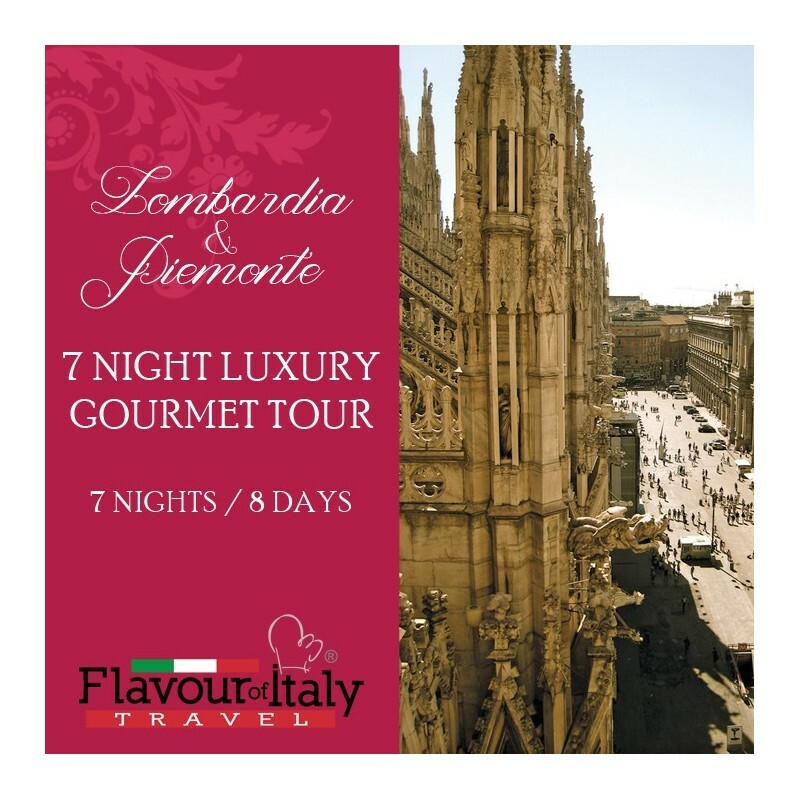 LOMBARDIA & PIEMONTE - This tour is a journey through fashion and natural beauties, typical products and luxury hotels, trendy bars and traditional restaurants. 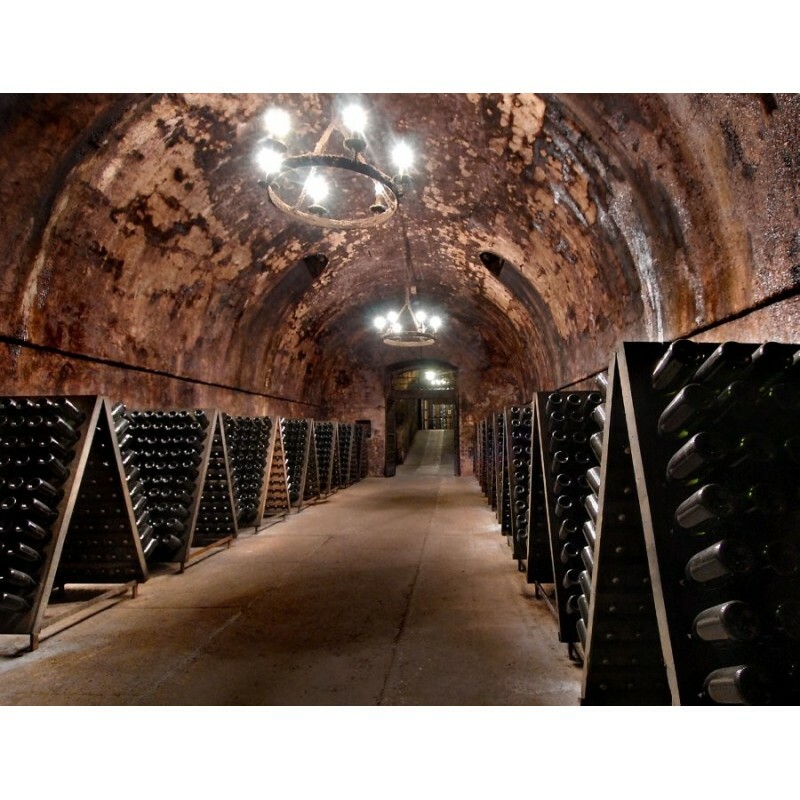 The bubbles of Franciacorta wine will accompany you in the discovery of the most beautiful areas of Lombardia. 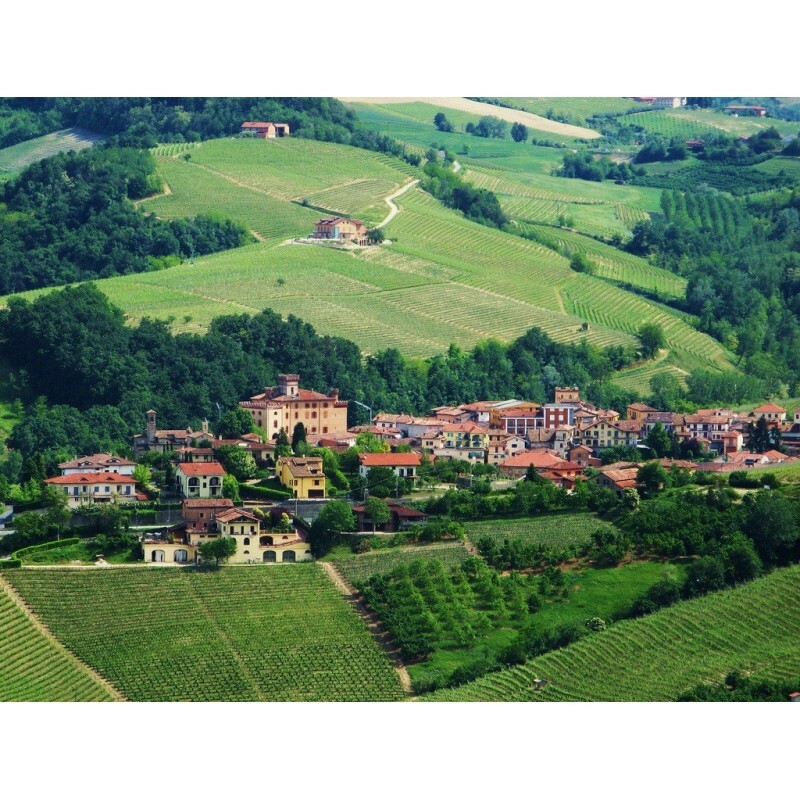 Barolo wine will perfectly complement the breathtaking landscapes of Piemonte. 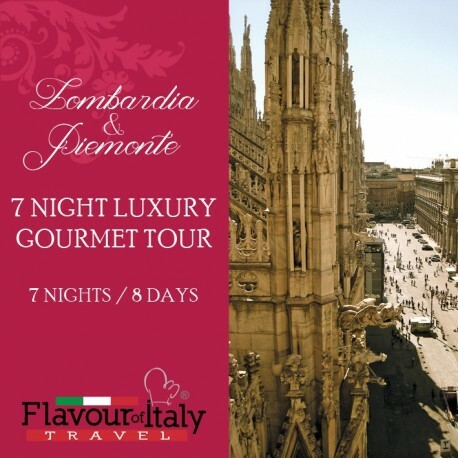 7 nights hotel accommodation in 4 star and luxury 4 star spa hotels with breakfast – 5 dinners – 1 cookery class with dinner – 1 dinner/aperitif in Milan with jazz music – 3 lunches – 1 lunch/aperitif – 1 pizza cookery class with tasting – 1 wine tastings – 1 sparkling wine tasting – tastings of typical products – entrance to the wine museum – visit to a rice factory – 90-minute free entrance to the spa area. Guided tour of: Bergamo, Grumello Castle, Brescia, Lake Iseo by boat, Franciacorta, Milano, Langhe, Barolo, Alba. Arrival in Bergamo airport and transfer to downtown. Guided tour of the beautiful historical city centre and to the “città bassa”. Accommodation in 4 star spa hotel on Lake Iseo, welcome aperitif and dinner. Time to enjoy the swimming pool and the spa sensorial area. Breakfast in hotel. Departure to Brescia for a fun cookery class on pizza with tasting. 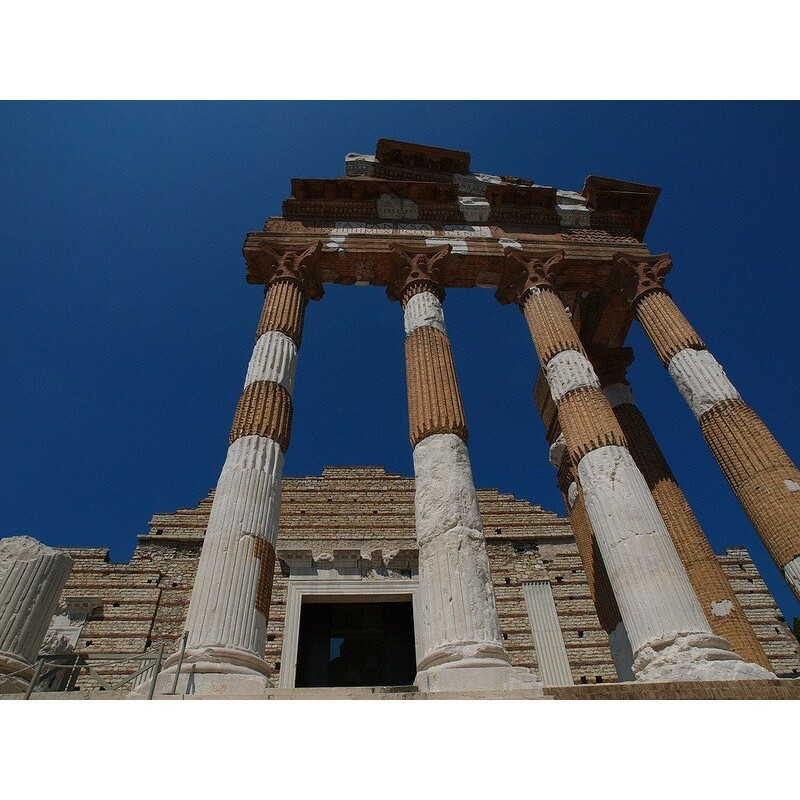 In the afternoon, guided walking tour of the centre of this enchanting town, visiting the Roman and medieval monuments. Back to the hotel for dinner. Breakfast in hotel. Departure to Grumello del Monte for a guided visit to the Gonzaga Castle. 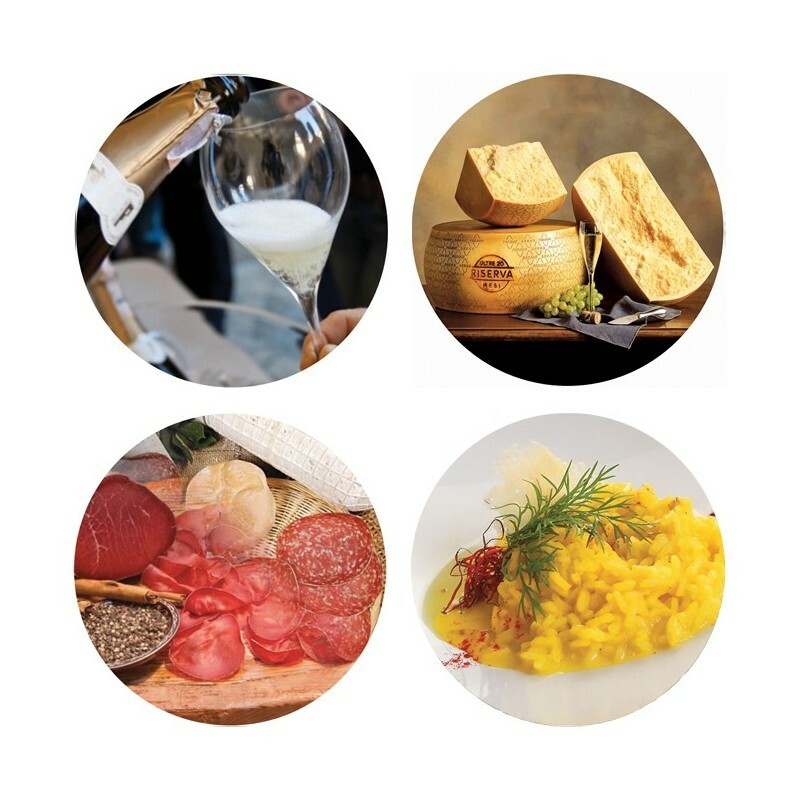 We will enjoy a wine tasting in the cellar of the castle and a lunch based on typical cheese, cured meat and of course the famous “polenta”. After lunch we will reach Monte Isola, in Lake Iseo, by boat. 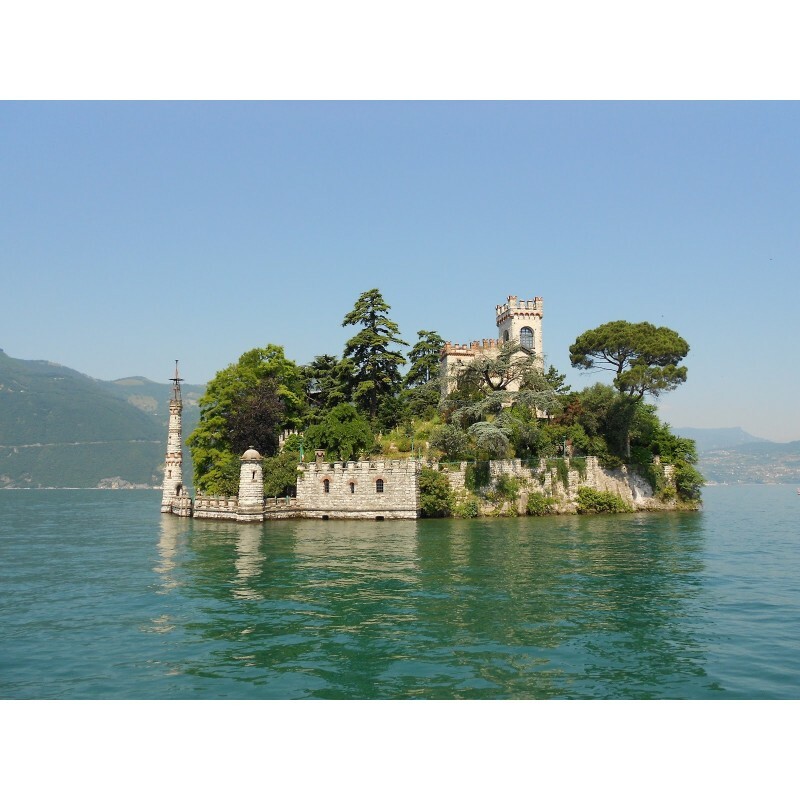 Monte Isola is Italy’s largest island on a lake. Walk in the beautiful village perched on the lakeside. Dinner in hotel. Breakfast in hotel. 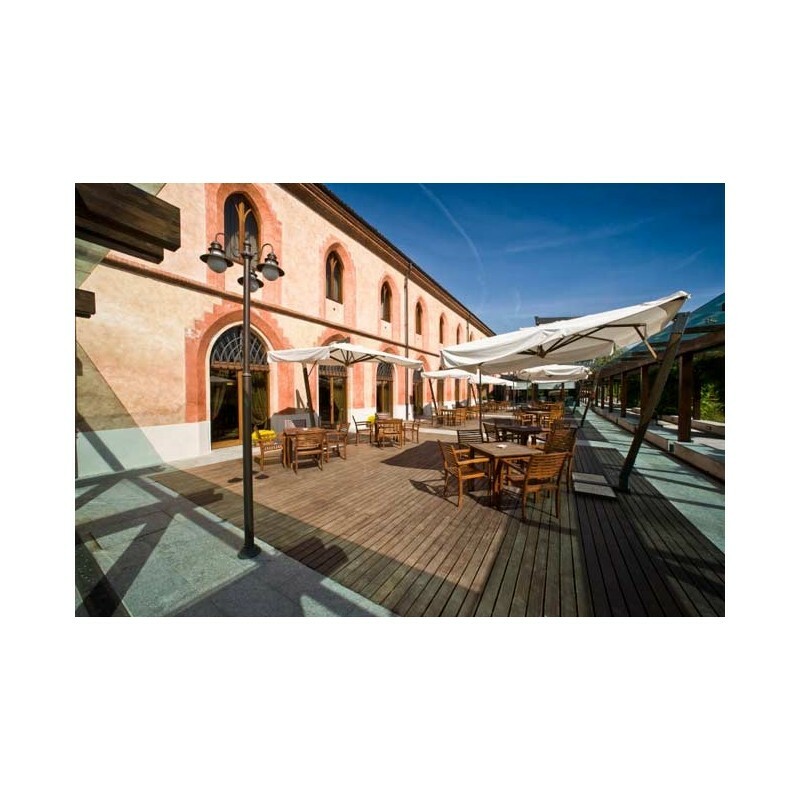 Departure for the Franciacorta area, where we will visit a winery and discover how the delicious sparkling wine is made. 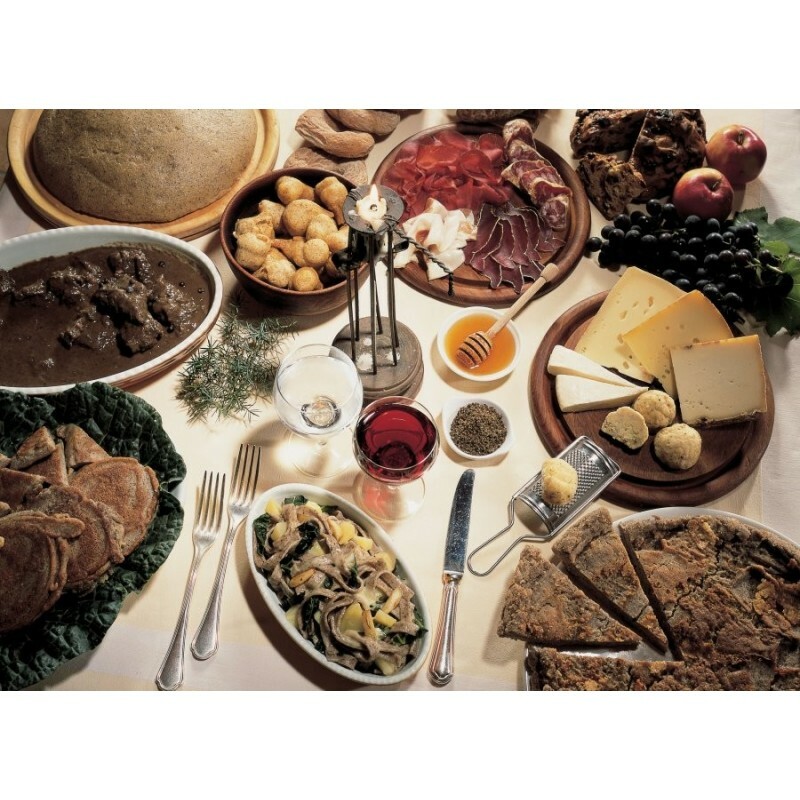 Tasting of the wines and the typical food of the area. Back to the hotel for a cookery class on the traditional dishes from Brescia followed by the prepared dinner. Breakfast in hotel and departure to Milano. Accommodation in hotel and guided tour of the city centre. 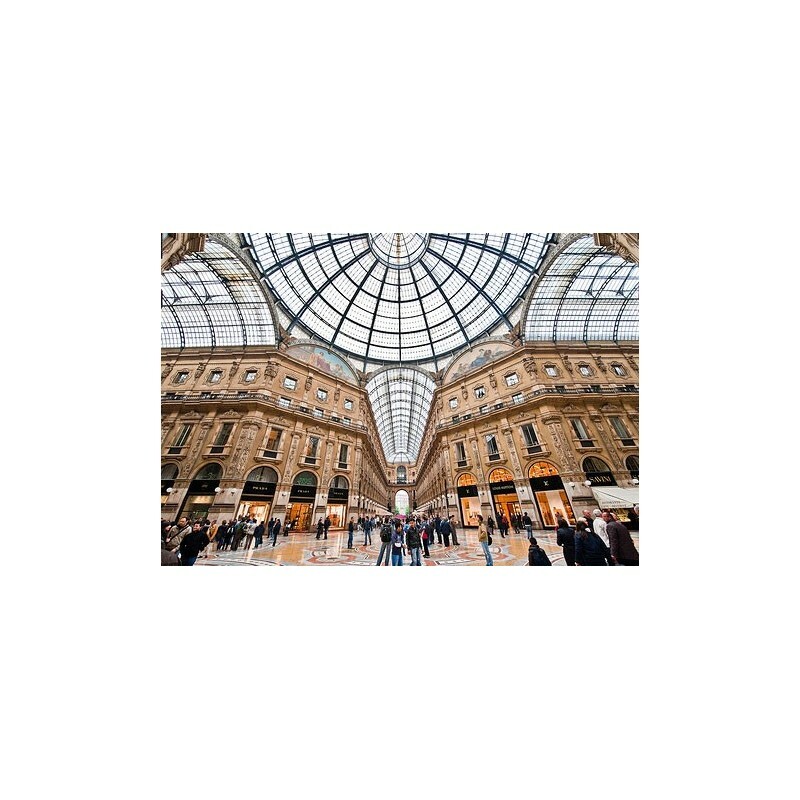 Free time for shopping in the city considered the capital of fashion. In the evening, dinner-aperitif with live music in a famous bar. 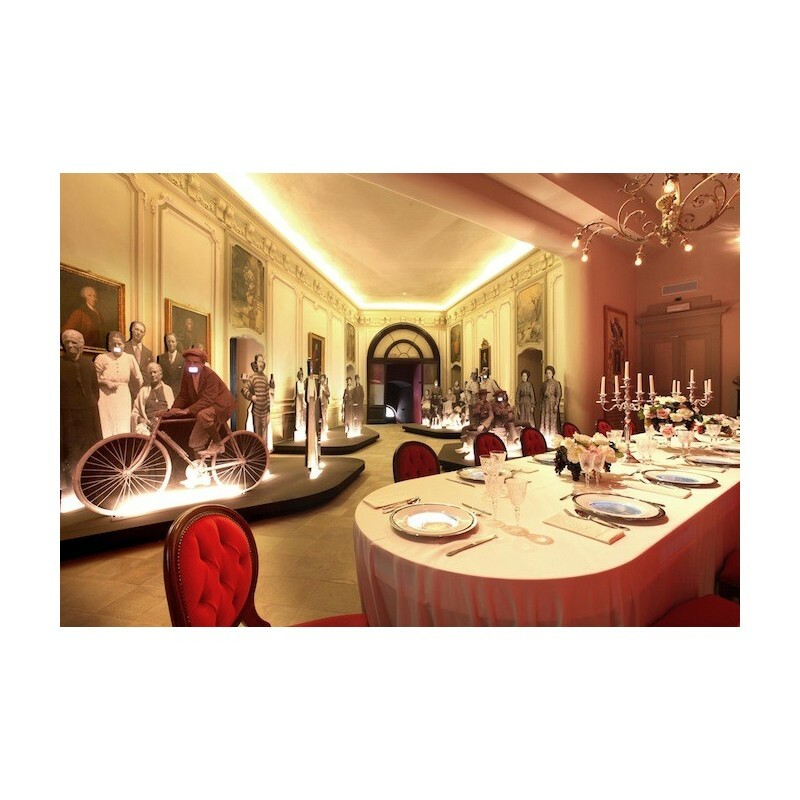 The aperitif consists of a buffet of mixed starters, the typical risotto Milanese, dessert and wine. Back to the hotel. Breakfast in hotel and departure to Vercelli, in Piemonte, where we will have the chance to visit a rice growing estate. The Vercelli plain is a fascinating environment, dominated by rice cultivation. Risotto tasting. 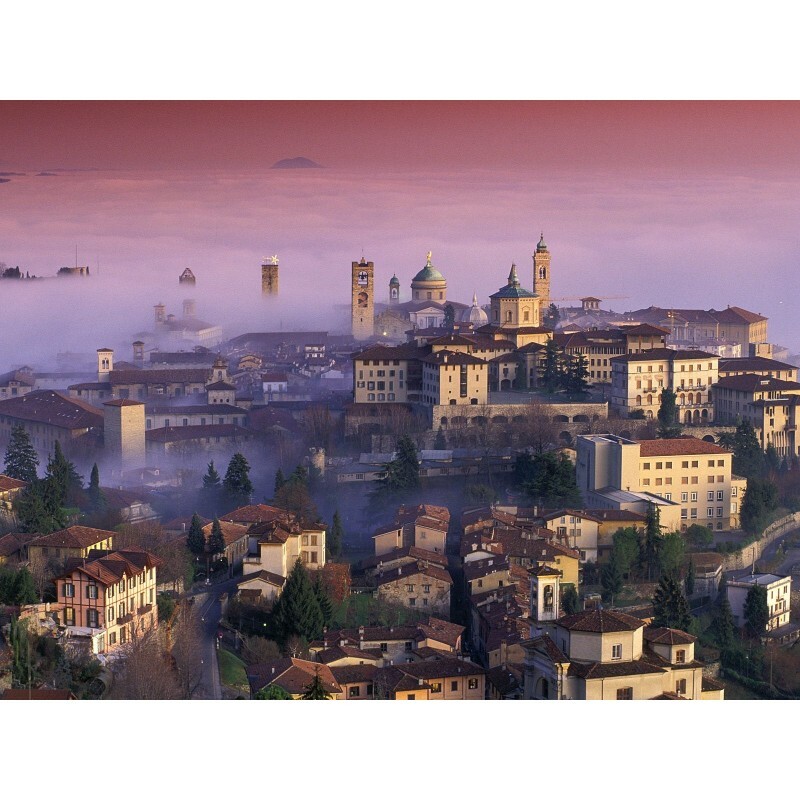 We will then travel to Alba for a panoramic tour of the Langhe area, with a stop in a winery on the Barolo hills for a tasting of the famous wine. On our way we will enjoy a breathtaking view of the vineyards. Visit to the innovative WiMu, the Barolo Wine Museum. Our tour will end with a stop in a “torroneria”. Accommodation in 4 star spa hotel and dinner. 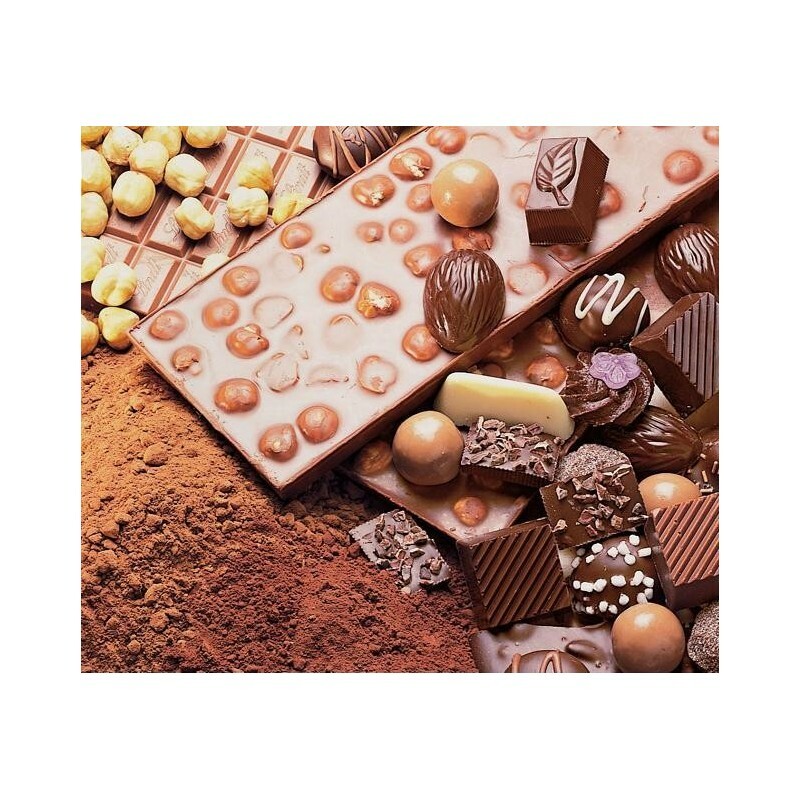 Breakfast in hotel and visit to Alba, the capital of the Langhe area, with its medieval city centre, with towers and the scent of chocolate in the streets. Lunch in restaurant. 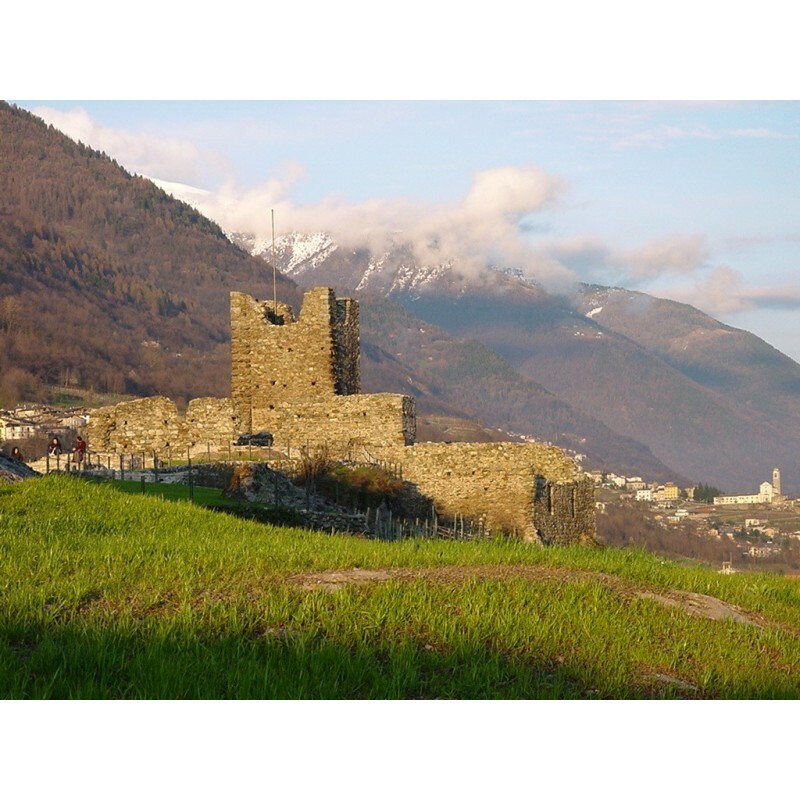 In the afternoon, through the hills, we will visit Barbaresco, one of the 100 most beautiful Italian villages, and Treiso to admire the breathtaking view of the Sette Fratelli Fortresses. Back to the hotel for dinner. Breakfast in hotel and departure to Torino airport.